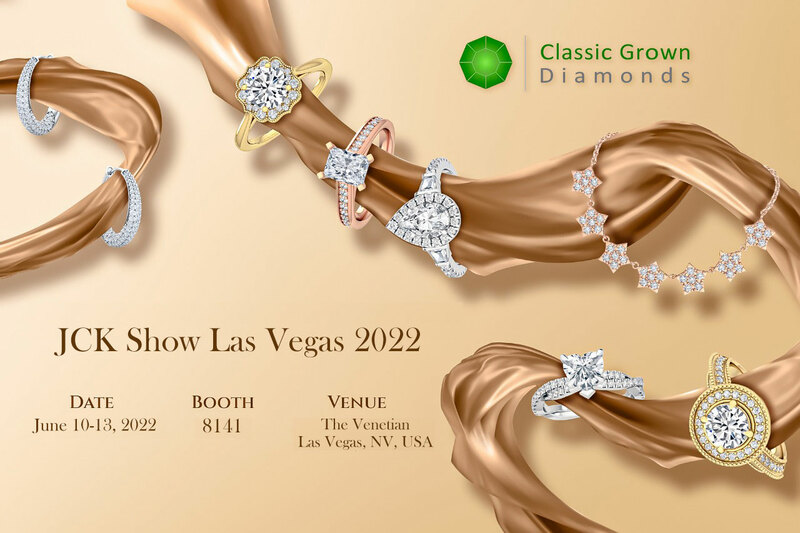 A part of the New York based Shashvat Diamonds Inc., Classic Grown Diamonds specializes in lab grown diamonds of various shapes and sizes. So whether you are looking for large solitaires or small, loose diamonds, we have the technology and skill for every requirement. 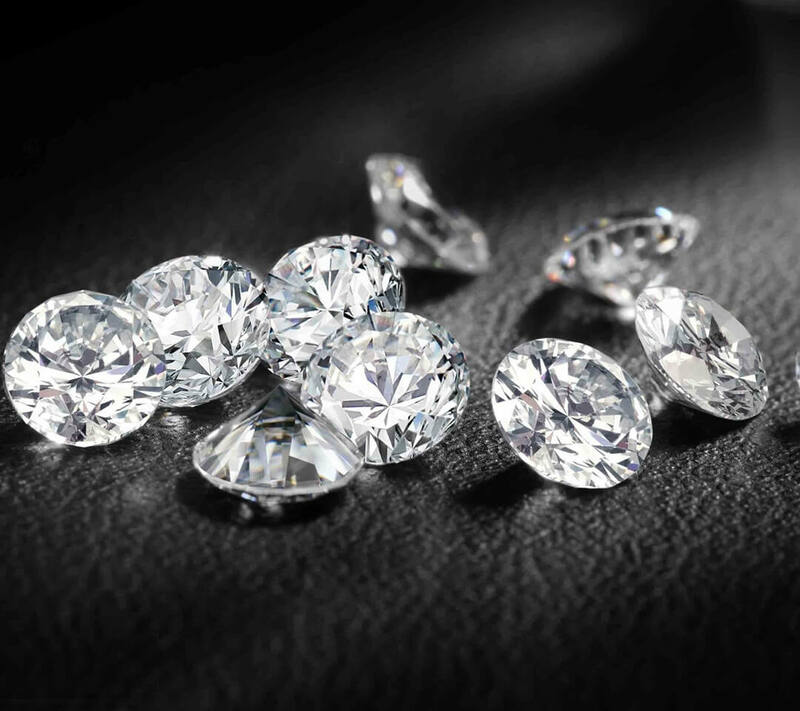 Lab grown diamonds are 100% just as pure as mined diamonds, so much so, that it’s difficult to really tell the difference between both. 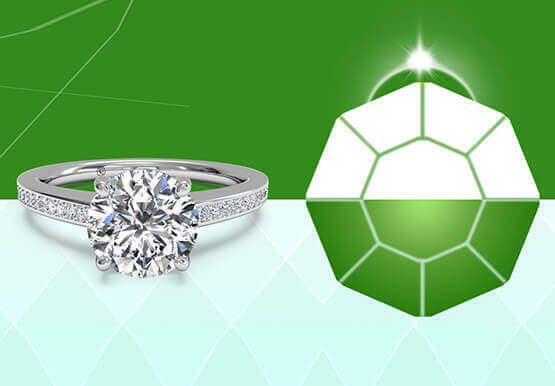 In fact, though synthetic, our diamonds are IGI certified, with a guarantee of purity. The diamond-mining process is an extremely energy-intensive and ecologically invasive procedure that harms the earth in ways that we cannot even comprehend. That’s why the man made diamond process of growing diamonds in labs is so eco-friendly. 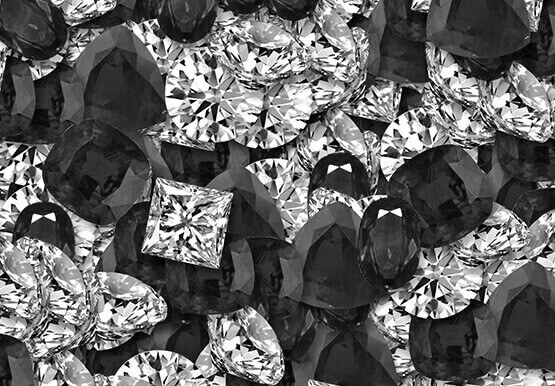 While the diamonds that are mined normally take centuries to develop fully, CVD diamonds can be grown in the lab in a couple of weeks. 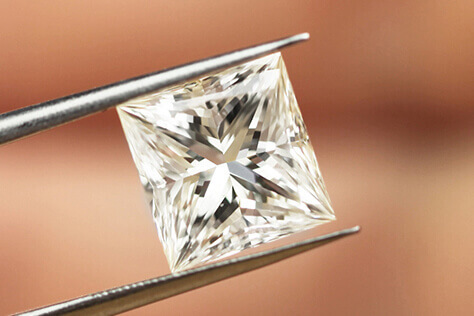 Lab grown diamonds are almost 50-60% cheaper than mined ones, with absolutely no difference in quality and purity. Just imagine a bright, sparkling diamond at practically half the cost! 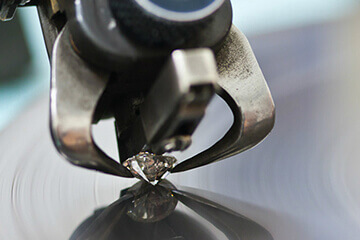 Whether you’re looking for small loose diamonds, solitaires diamond or anything in between, we have the perfect options for you. 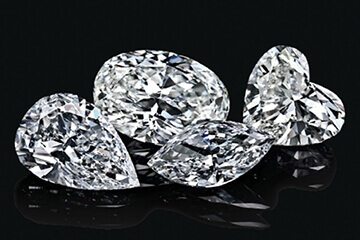 Would you like to speak to one of our diamond experts over the phone? Just submit your details and we’ll be in touch shortly. You can also email us if you would prefer. 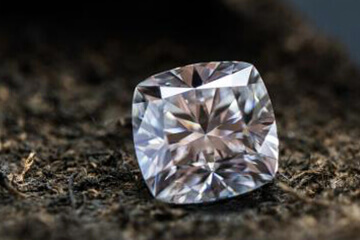 The round cut diamond is by far the most popular diamond shape available today, accounting for approximately 75% of all diamonds sold. 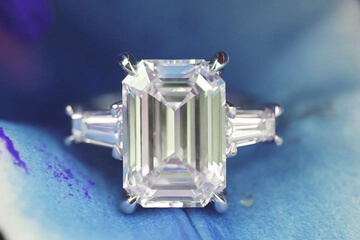 Right behind round cut, the princess cut is second in terms of popularity. With pointed corners, it is traditionally square in shape and with a high visual appeal and unique cut. The cushion cut has a square or rectangular outline with rounded corners. While the preferred shape has a 1:1 ratio, we most often see it in a slightly elongated shape. 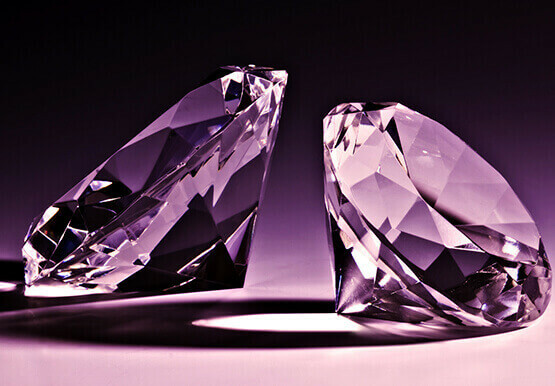 Besides the common shapes mentioned above, we also offer a wide variety of fancy shapes, from the Radiant cut to Pear, Oval and Asscher. 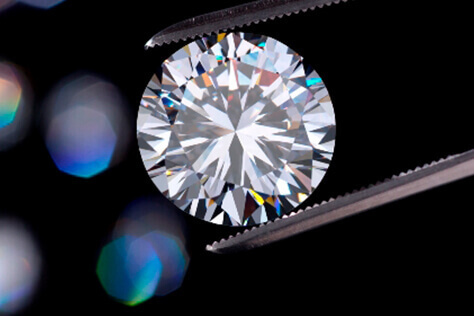 What is classic grown diamonds? © 2019 Classic Grown Diamonds. All Rights Reserved.